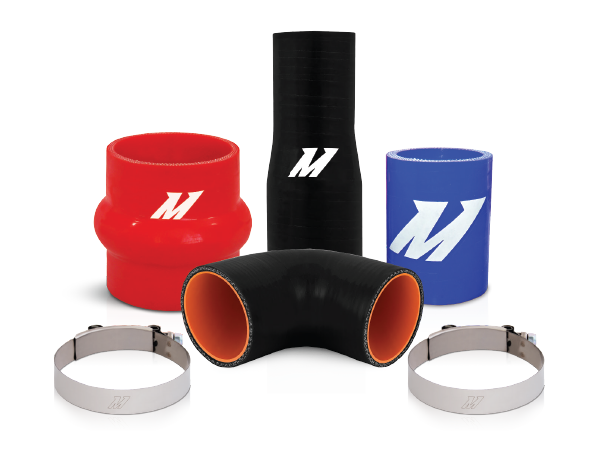 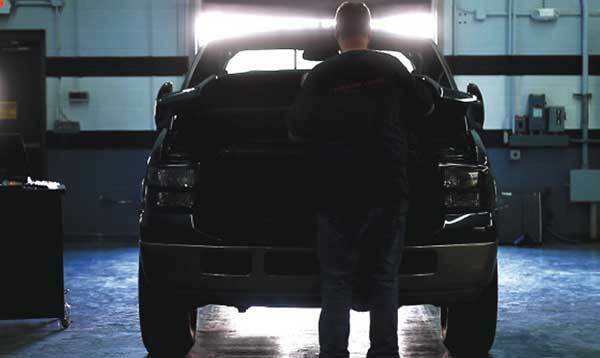 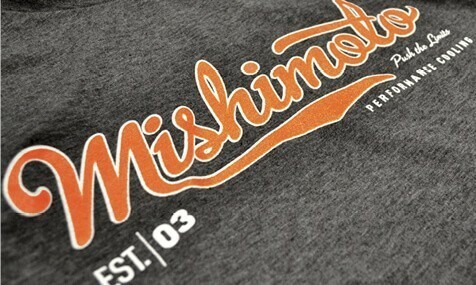 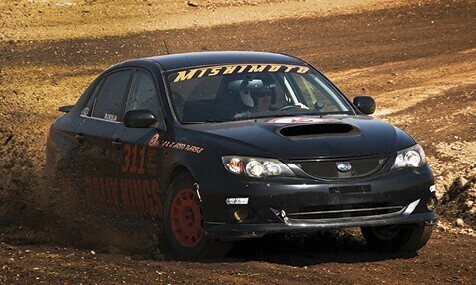 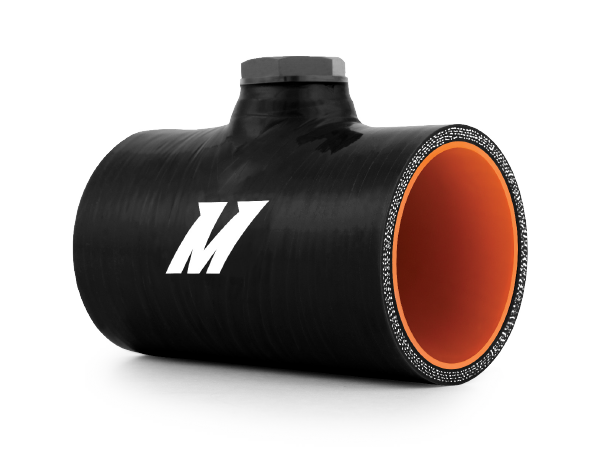 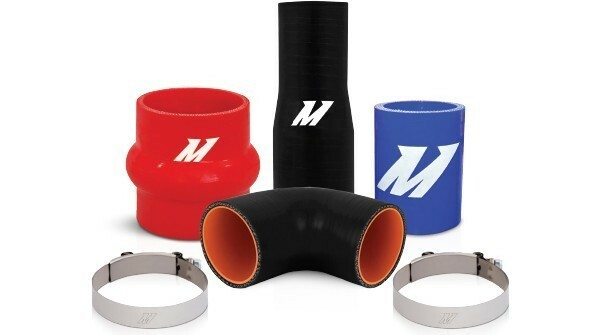 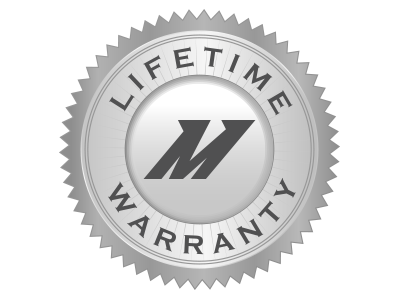 Mishimoto hoses are constructed of 100% highly durable silicone. 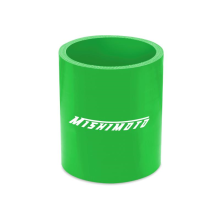 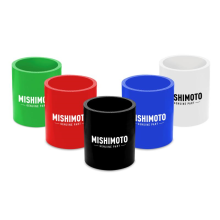 Mishimoto couplers are available in multiple sizes and angles for perfect fitment and various colors to match any engine bay. 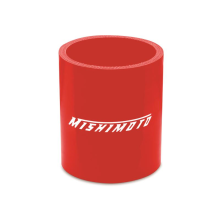 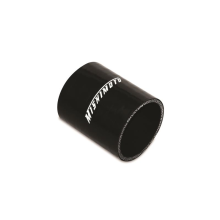 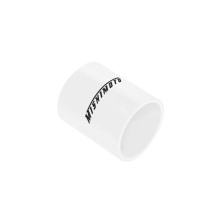 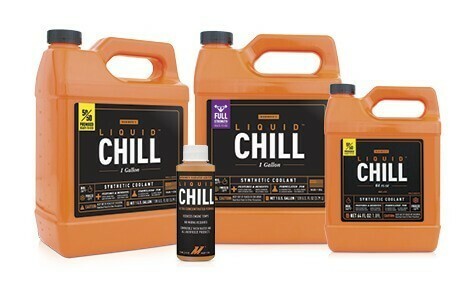 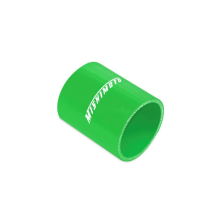 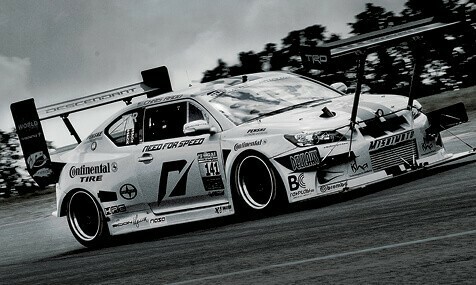 Mishimoto couplers feature heat-resistant fibers for higher heat and pressure tolerance. 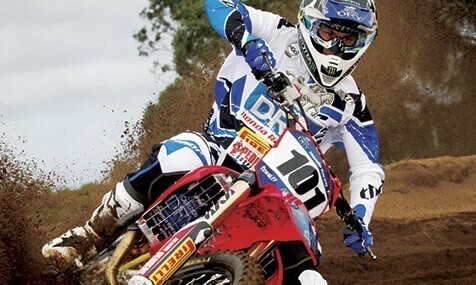 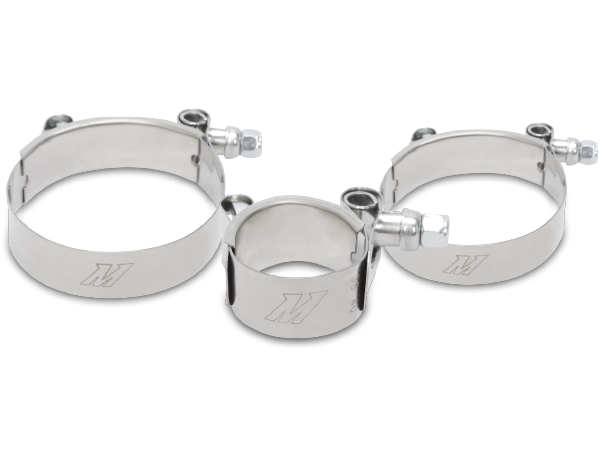 45 Degree Coupler - Various Colours, 2.5"
Mishimoto clamps are available in stainless steel to prevent rust and corrosion.